Negotiation is a process where two or more parties discuss, propose and reach an agreement for mutual benefits. Negotiation is a fact of life and we do it every day, many times, without releasing it. 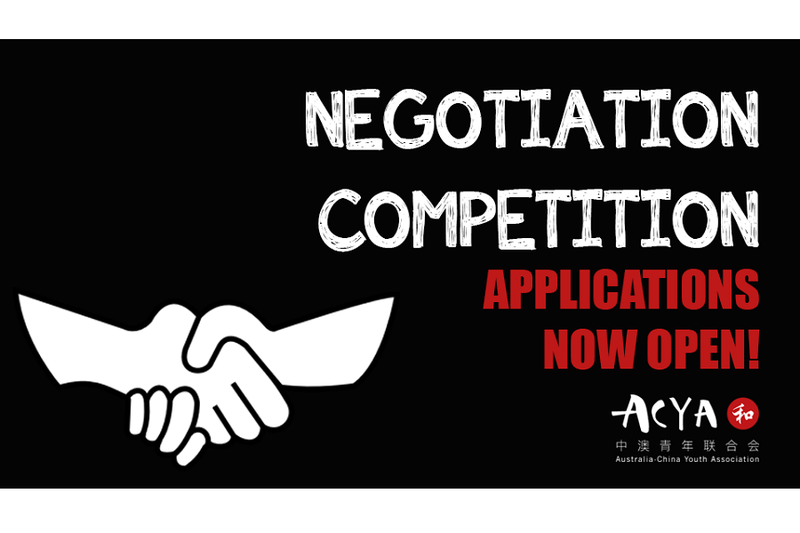 Furthermore, the art of negotiation skills is one of the most important professional skill in the business world. Why is negotiation important? Because with strong negotiation skills, you can make the difference between a beneficial compromise and a loss. In short, this is a critical business tool to create success. The ability to negotiate requires a collection of interpersonal and communication skills used together to bring the desired result. To name a few, for example, they are problem analysis skill, preparation and planning skill, active listening, emotional control, verbal communication, collaboration and teamwork, problem-solving, decision-making ability, interpersonal skills, ethics and reliability. Conveniently, these soft skills are also ones that employers are looking for from their prospective employees among other requirements of working experience and qualifications. In fact, these skills present in every job advertisement across all industries and organisations. Acknowledging the importance of negotiation and other soft skills in today workplace, NotedCareers proudly sponsored the Australia-China Youth Association (ACYA) Monash chapter with their Career Negotiation Competition. The competition provided a platform for students to apply their knowledge and skills in a practical setting to learn from a hands-on negotiation experience. Moreover, it focused on promoting participants’ skills to solve problems ethically, think efficiently and communicate effectively. In addition, the setup aimed to create scenarios for participants to practise their teamwork, communication skills, problem-solving, strategic thinking and decision-making skill. The competition consists of 2 rounds, round 1 on Monday (20 August 2018) and the finale on Wednesday (22 August 2018) at Monash University, Clayton Campus. The competition set scenarios reflecting the current Australia-China commercial landscape regarding trade context and trending products and business development on the market. In this competition, team participants will also be assessed on the practical use of their knowledge of Chinese business customs apart from provided set of confidential and common facts to set the subject and dispute between 2 teams. Both teams have their own interests to protect and negotiate. However, the aim for each team is to reach an outcome with an agreed level of compromise.